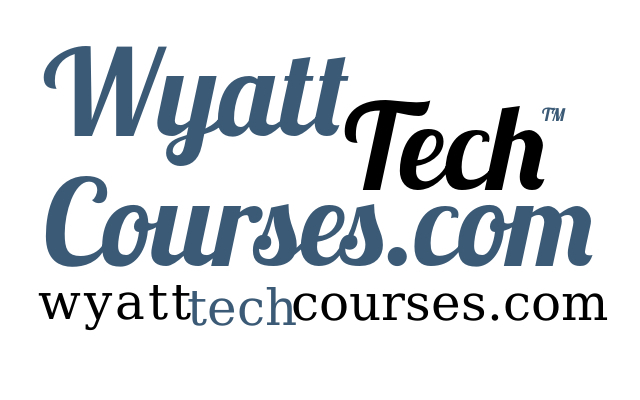 You can see my skills, books, courses and my side business Wyatt Tech Courses below. A few recent projects of mine. My side business: A powerful and feature-full video course platform built with Ruby on Rails, Stripe for CC processing, and Amazon Web Services. A React frontend for one of my favorite news sites. A powerful settings and dotfile manager. Easily rebuild and document your desktop with a single script. 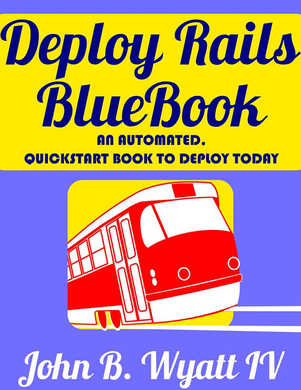 Packages, commands, dotfiles! 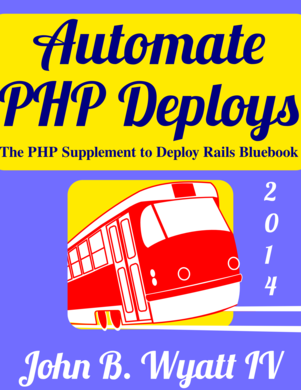 You can purchase my books on deploying Rails and WordPress with Chef below. 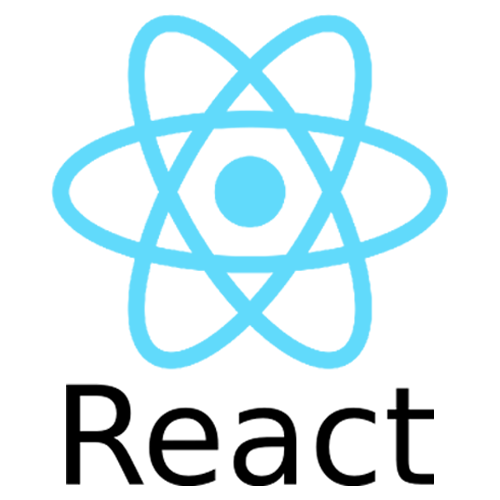 This website uses icons that are trademarked and copyrighted by other organizations for reference purposes. No infringement is intended.